Declan Lavery said he was "very relieved" after on Thursday afternoon winning his appeal against the ten-day ban he received for his ride on Jerrysback in the National Hunt Chase at last week’s Cheltenham Festival. The British Horseracing Authorirty claimed Lavery should have pulled up Jerrysback between the final two fences of the four-mile race because he had “no more to give”. But the jockey, said he would have stopped had he thought for a single moment his mount, who finished third, would not be able to negotiate the final fence. He did not use his whip in the finish. An independent Disciplinary Panel of the BHA, chaired by former QC Patrick Milmo, determined that Laverty was correct to continue aboard the Philip Hobbs-trained gelding and quashed his suspension - in the process also removing the stain on his character. The one negative for Lavery is that the appeal drifted on longer than he expected. As a consequence the rider missed his intended flight back to Ireland and had to hunt for another. Hobbs also gave evidence, reporting that Jerrysback had suffered no ill effects and was back cantering with a tilt at the Irish Grand National next month on his agenda. "I'm very relieved that we got the result we were looking for," Lavery said. "I was very shocked initially, because I was delighted with myself for getting him round as he nearly fell a couple of times, so to get back and find out I'd got ten days took the buzz away. "I had a really good team behind me, I had Andrew (Coonan), I had Rory (Mac Neice) and Mr Hobbs - I was very happy he came up to help me. I didn't feel like I'd done anything wrong." He added to Sky Sports Racing: "I was quietly confident I'd get it turned round, but having the right people behind me made it a bit easier. 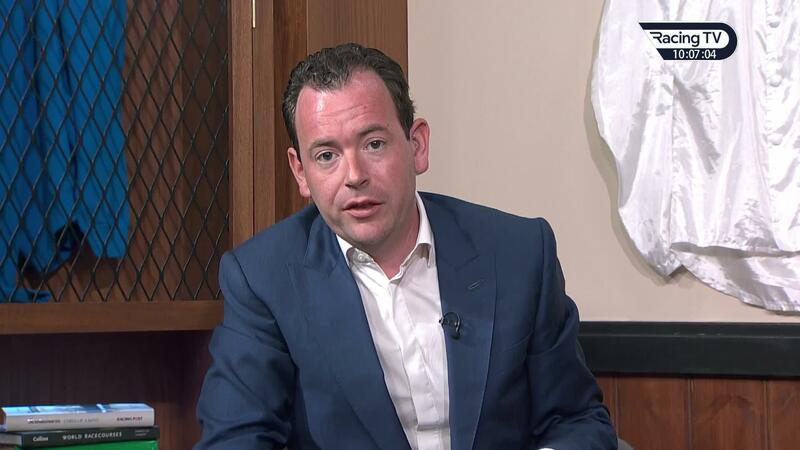 "The process allows us to ask for decisions on the racecourse to be reviewed. That doesn't have to be a criticism of the stewards on the day, that process is there for a reason and we've been saying the decision on the day was wrong and the decision today was correct. In total, three jockeys received bans totalling 37 days for their rides in the four-mile novices’ chase from the stewards at Cheltenham with Lavery deemed guilty of riding on when “it appeared contrary to the horse’s welfare”. A subsequent statement from the BHA said the governing body was “extremely disappointed by the conduct of a small number of riders”, adding “amateur participation in its current form at future Festivals will be under material threat should further incidents occur”. Few would argue the historic race was a sombre spectacle – 14 of the 18 runners did not complete and Ballyward lost his life in a mid-race fall – but the bans and subsequent condemnation drew stinging responses from many of the sport’s most respected figures, including McCoy and Ted Walsh. The latter, in an interview with Lydia Hislop on Racing TV, said the bans “were over the top, a disgraceful decision” and when pressed on the sport being under scrutiny added that “if you don’t like racing, go and watch Peppa Pig”. Lavery’s punishment, in particular, quickly became a focus of attention. The experienced amateur, who has ridden more tjan 80 winners under Rules, never used his whip in the kind of slow-motion finish often seen in long-distance staying chases fought out in the mud. He cajoled his partner along to make the frame. The pair crossed the finish line about 12 seconds after the winner, Le Breuil, to claim third prize of £13,000 and reward those punters who backed them each-way at 16-1. No vet inspected Jerrysback on his return to the winner’s enclosure and Hobbs, when he appeared on Luck On Sunday at the weekend, said the seven-year-old, owned by JP McManus, was tired in the immediate aftermath but none the worse for his exploits. In the presence of Nick Rust, the chairman of the BHA, the trainer said: “He (Jerrysback) was tired, there’s no doubt about that. The second-last he jumped very carefully, because he was tired, and the last he jumped better as he was just getting going again. “After the race the horse was absolutely fine. 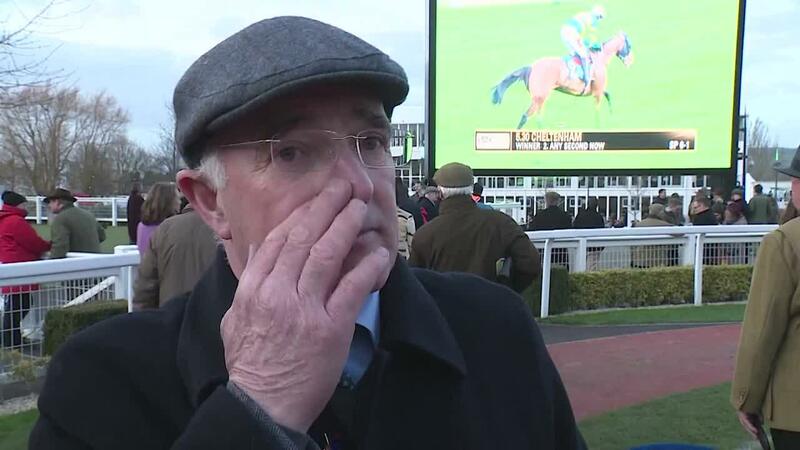 No vet actually was asked to see him after the race, which I think is relevant, as surely if the horse was completely exhausted the vet should have seen him before Declan Lavery went into the stewards’ room?”. The Disciplinary Panel verdict, at their own headquarters in London, represents another bloodied nose for the BHA at a time when they seem to be taking punches from various directions. A statement issued by them read: "The BHA accepts the findings of the independent Disciplinary Panel in today’s appeal hearing. "Stewards have to make immediate decisions in the midst of a sporting event. That is why an independent appeals process exists which offers a fair process for challenging stewarding decisions. A range of incidents happened during this race which the stewards had to consider. The other decisions have not been challenged at appeal. It added: "The Panel were also clear that the requirement of the Rules to pull up tired horses has primacy over the requirement to achieve the best possible placing, and that it is no justification to continue on a horse to finish placed in a race if doing so would be contrary to the horse’s welfare.